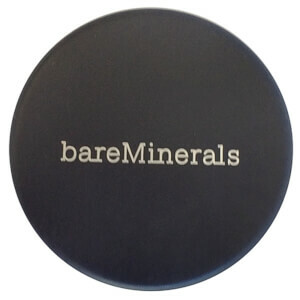 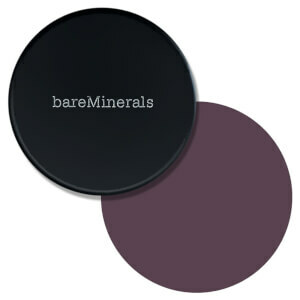 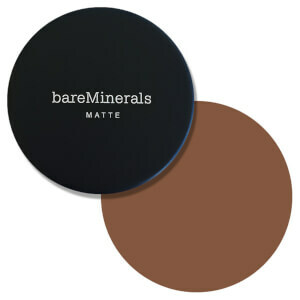 bareMinerals are the brand that helped launch the mineral makeup revolution. 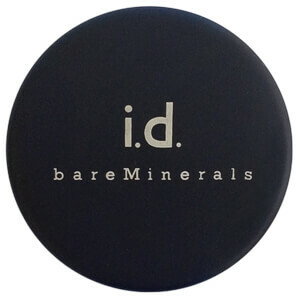 With a focus on lightweight yet effective coverage that doesn’t irritate even the most sensitive of skins, bareMinerals products are used and loved around the world. Discover foundations, eyeshadows, powders and more from bareMinerals today with RY.